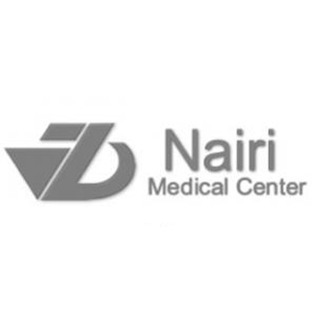 The Gynecologic Oncology Service established in “NAIRI” Medical Center since 2013. The main clinical activity of the service is the treatment of gynecological malignancies and precancerous diseases. The modern equipment of the Hospital and the professional level of the team allowprovidingthe diagnostics and the treatment of the patients strictly according the NCCNTM Clinical Management Guidelines. Thanks to this approach the survival results of our patients is comparative to survival of patients treated in best European and American hospitals. 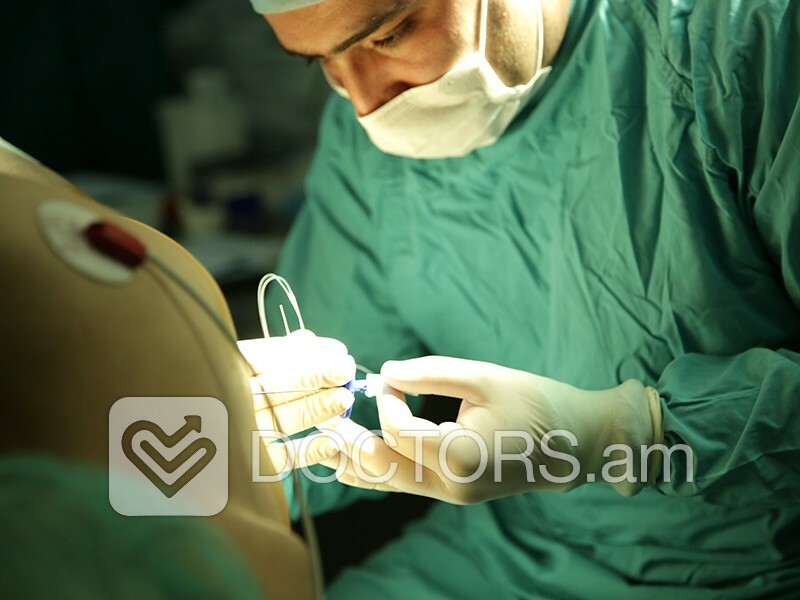 Minimally invasive surgery (Laparoscopy, Hysteroscopy, Vaginal Surgery) is widely employed. The Hospital is equipped with the last generation endoscopic equipment by Karl Storz. The close collaboration with Chemotherapy Department of the Hospital and Oncology Department of Yerevan State Medical University allows providing comprehensive service including all anti tumor modalities such as chemotherapy, novel targeted therapies and irradiation.